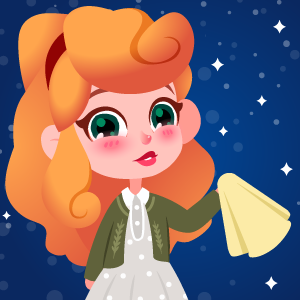 New fashion challenge is about to begin, join your favorite princesses at their new trendy photoshoot! The princesses have been asked for a trendy photoshoot to promote a new fashion collection. Help them get ready for the show! 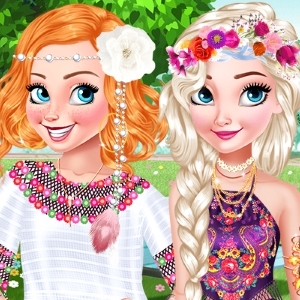 Choose the most awesome outfit for each princess and finish the look with the coolest hairstyle. When everything’s done, go to the photoshoot and make some great photos! Have fun!